Today, let’s talk about ‘Menstruation’ or ‘Periods’, as we call it! But… Is it really that simple? • Personally designed & trendy re-usable box. • 12 imported cotton feel sanitary pads (Option to choose the size). • Each sanitary pad comes packed in a compact, pocket-sized disposable pouch. COST – Rs. 349 onwards, including taxes and free shipping. • Personally designed trendy re-usable box. • 25 imported cotton feel pantyliners. • Pantyliners comes packed in a compact, pocket-sized disposable pouch. 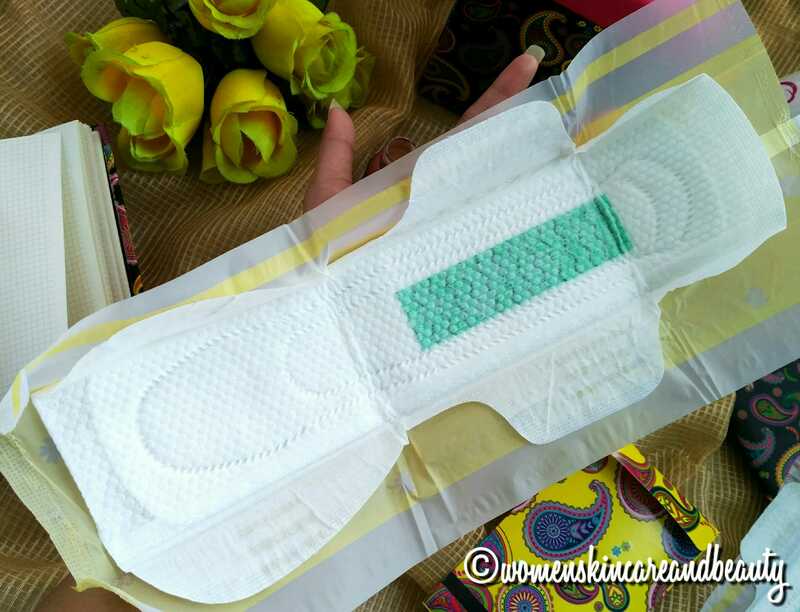 • 40 imported cotton feel sanitary pads (Option to choose the size). COST – Rs. 899 onwards, including taxes and free shipping. • 12 imported cotton feel sanitary pads or 25 imported cotton feel pantyliners. • Sanitary pads and Pantyliners comes packed in a compact, pocket-sized disposable pouch. 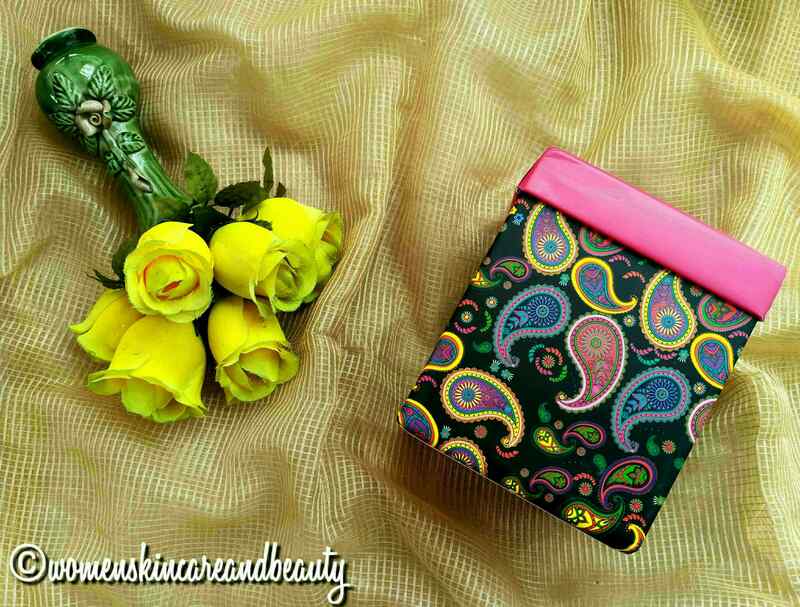 • Paisley designed compact notebook. • Organic Moisturising Body Cream from Soultree. • Cleansing Lotion from Soultree. • Rose and Vetiver Shower Gel from Soultree. • Face Mask by The Face Shop. COST – Rs. 1499 onwards, including taxes and free shipping. very useful article and a great product too. What a unique subscription box I must say. I’m sure it is worth trying. I really like the idea of th product and the box!! Great products in it too. 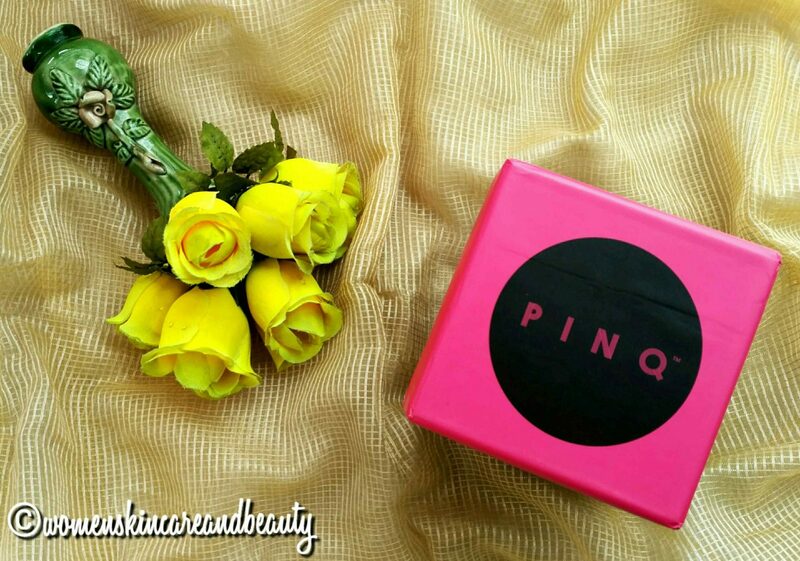 Pinq is helping bringing the message of healthy period and hygiene. I think this box is very practical and also trying to break the cultural stigmas and taboos about talking about periods and menstruation. I really like the concept and it’s such a lovely way of uplifting the mood while on periods. This is a practical and useful box. This is such a unique concept. I had never heard of this box before and I am so happy to see such concepts taking shape. Yes! 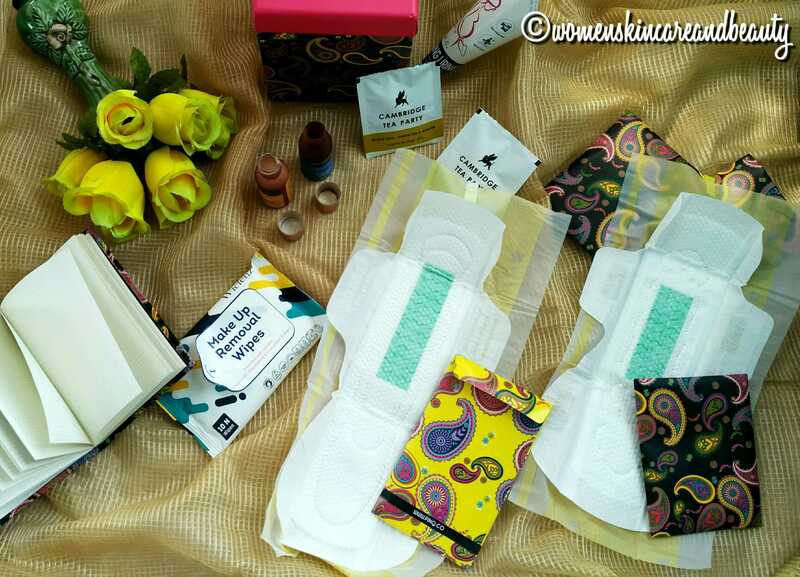 These boxes are definitely breaking the period stigma! 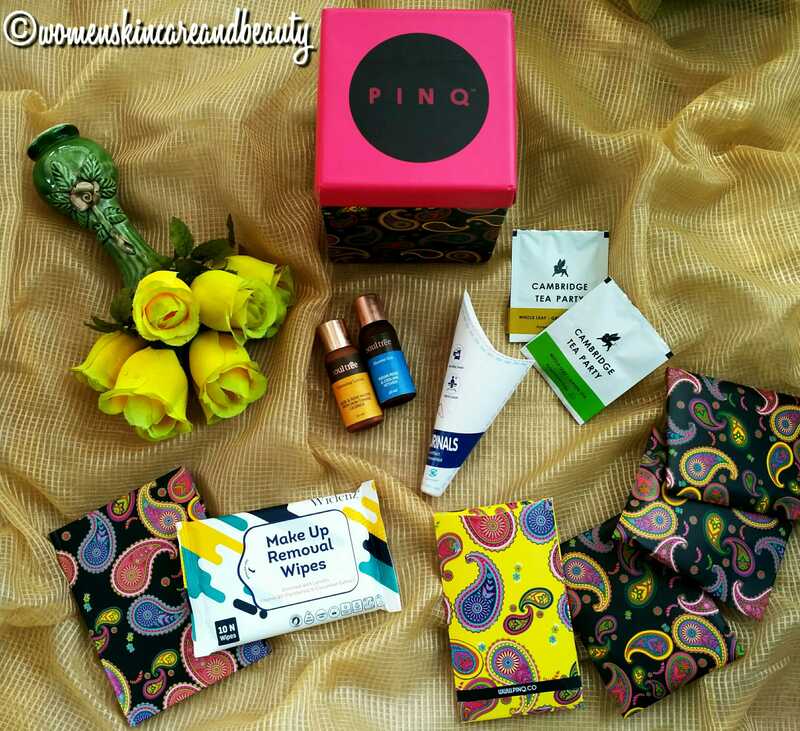 Period subscription box is a new thing. 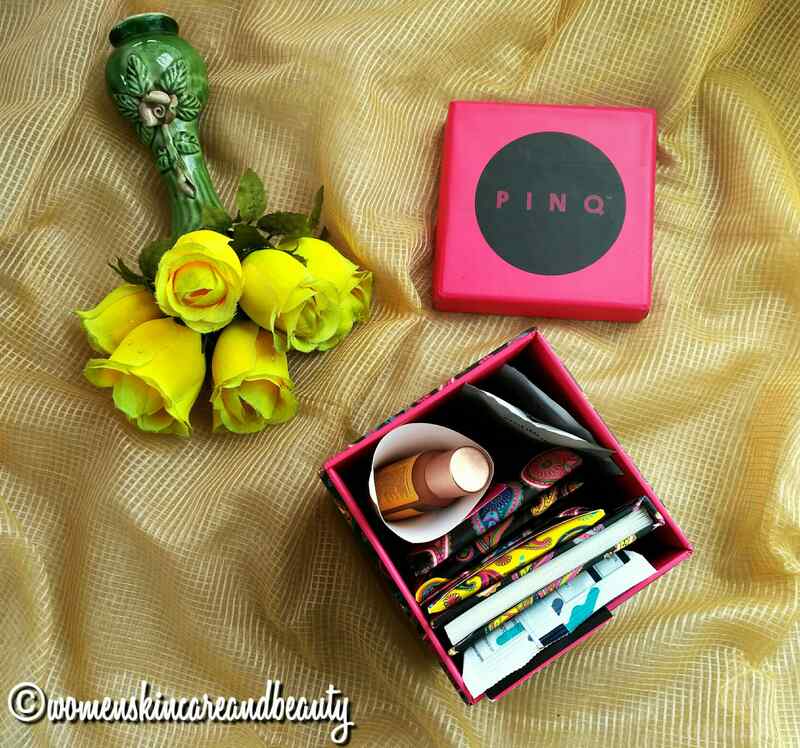 Loved the pretty packaging. Such pampering for those difficult days is really a boon. Pads seem very good quality. I love the chic and trendy packaging. The stuff looks great I love dthat small diary and packaging is perfect. The packaging of the box looks so beautiful, really impressive that our sect is rising above the taboos and speaking about this. That’s so true! The whole concept is very progressive! I must say this is something which every girl needs. This idea of subscription is really in these days and is very unique and helpful. Thanks for the amazing review. Will surely try. Good initiative and nice review. Cotton is so important as most use synthetic material. Priced decently too. Yes! Cotton pads are really good and safe! This box looks so beautiful ! I want one of them too ! I surely need this box to feel better during those days. Nice review and such a good subscription box. 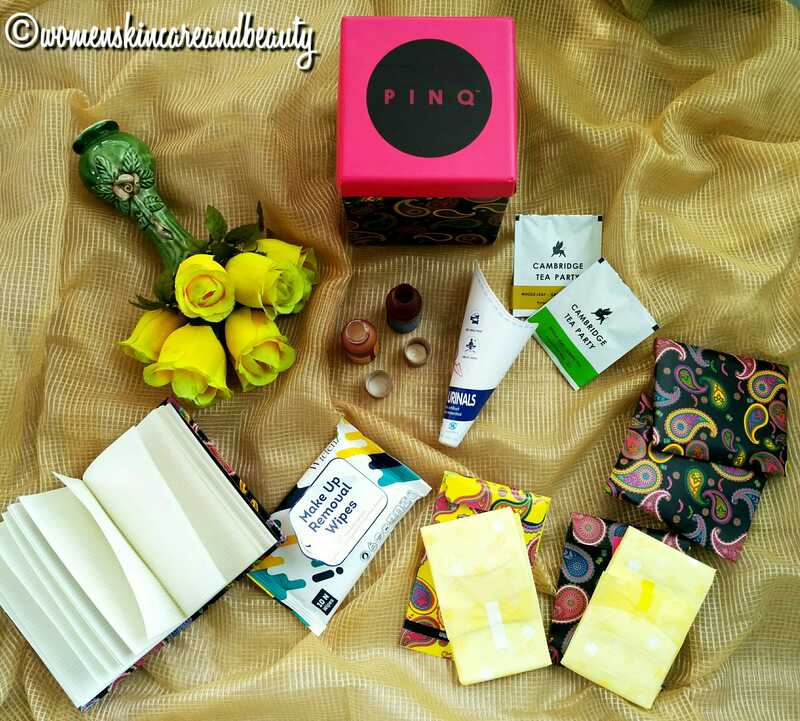 Nice review and love to try this subscription box. Yes! Definitely! It’s an amazing box!